Stay in control of your business expenses. Business owners are often faced with new opportunities — and challenges — as they grow their businesses. And a Business VISA credit card can help you track your expenses and stay in control. Patriot offers two Business VISA® credit cards designed as affordable and convenient ways to pay for everyday business expenses with credit limits ranging from $5,000-100,000. Our Business VISA cards allow you to spend more time focused on running and growing your business knowing your expenses are covered, with the world-wide spending power. Each business credit card comes embossed with your company’s name on the card and you have a 25-day grace period on all purchases. Individual cards may be issued to key personnel (up to 10 per business name), each with different credit limits. Each month, your Business Visa statement provides detailed expense to help you monitor spending. 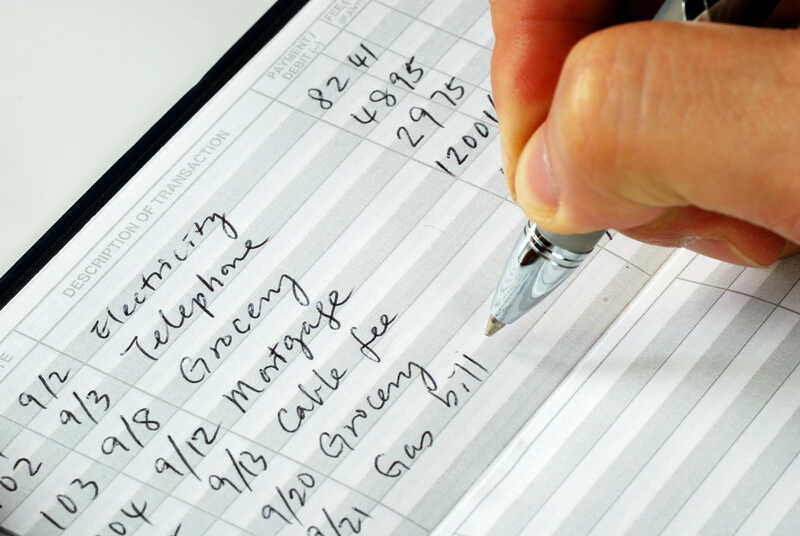 You can even track your expenses online. Call Business Services at 717-709-2514 or 717-709-2513 to apply today.